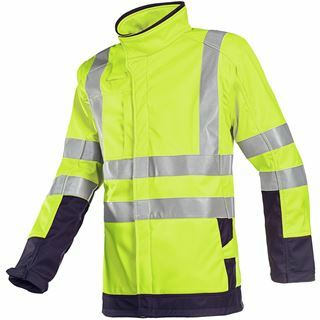 Essentially the next step up from our anti-static protection, our arc protection can help against arc flashes caused by low impedance connections in a circuit. 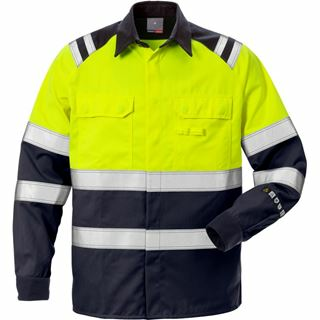 In extreme cases, Arc flashes can exceed temperatures of 19 000 degrees Celsius, can cause deafening noise in addition to potentially blinding light. Needless to say, when working with electric arc devices, having electric arc protection is vital. 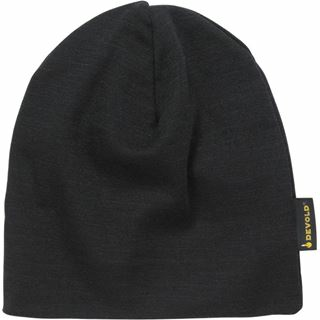 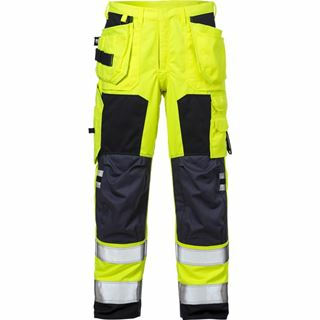 The main purpose of the arc protection is to prevent against burns. 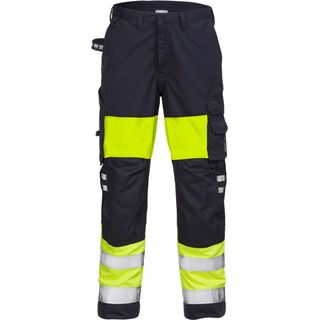 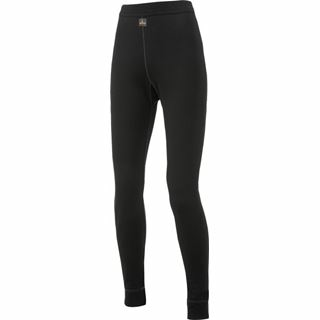 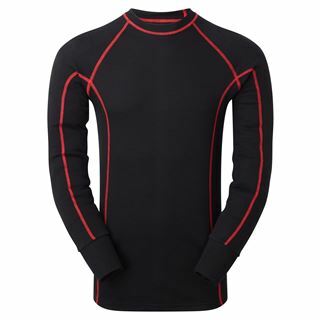 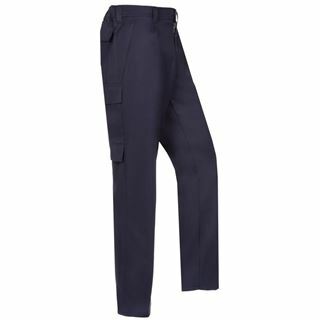 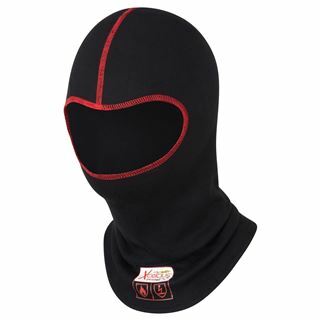 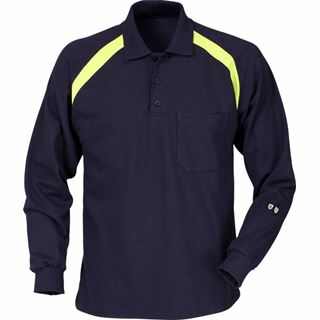 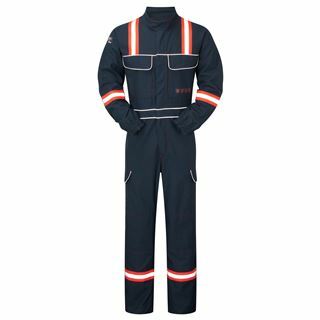 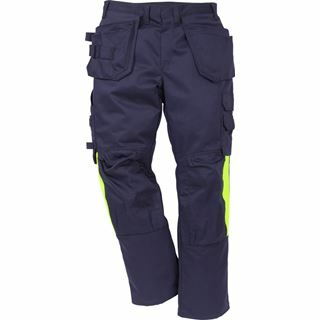 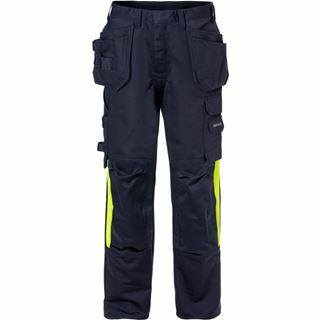 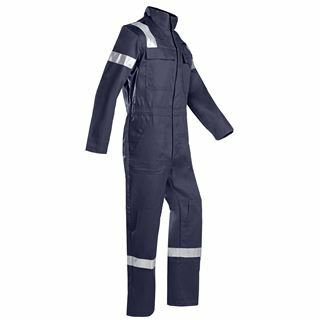 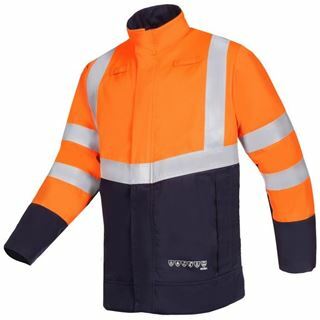 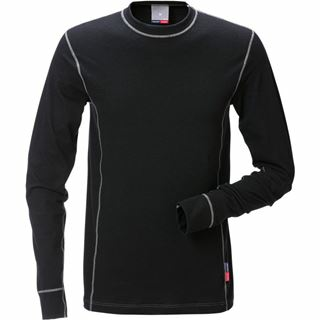 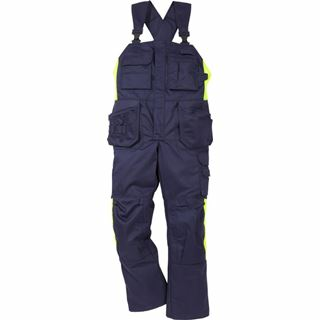 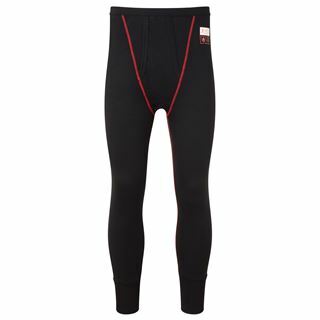 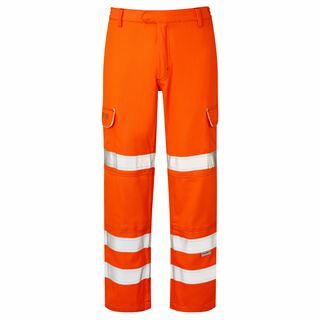 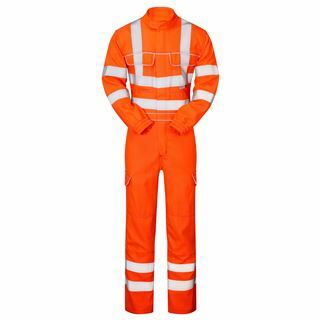 Shop EN61482 electric arc protection clothing.